SUMMER IS HERE! 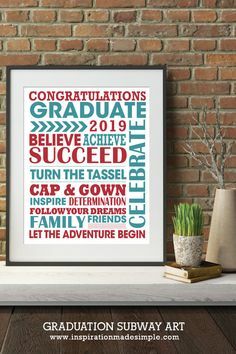 For some of you your children are already out of school and for others they”ll be out in the next week or two. 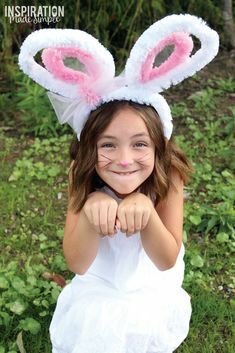 I know some parents dread Summer because it can be hard to keep the kids entertained over such a long period. I’m sure you’ve heard the dreaded “I’m BOOooorrrreeedddd!” a time or two in your parenting years! 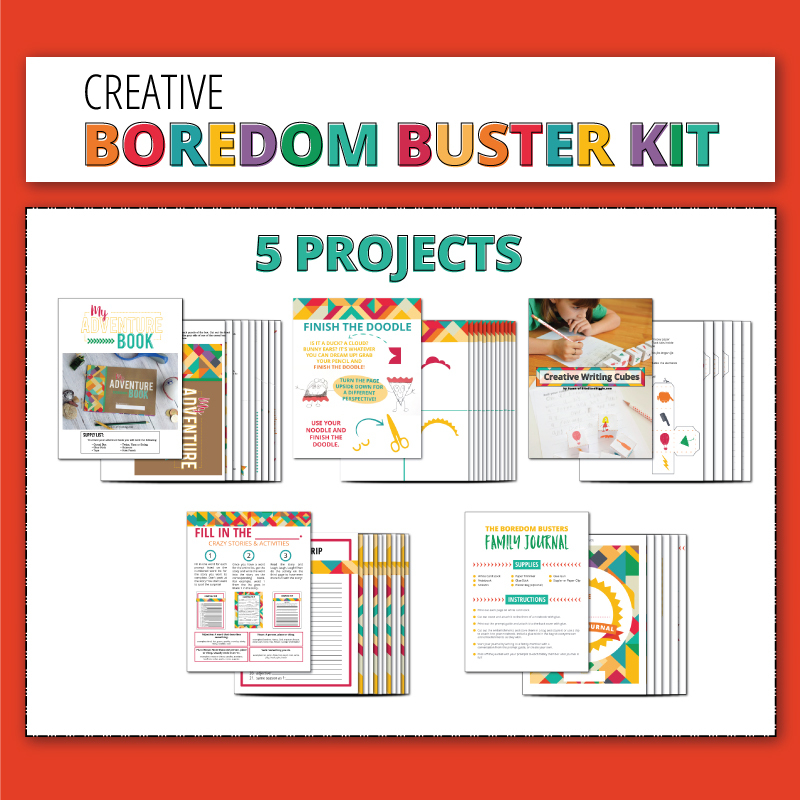 Which is why I partnered up with 9 other printable designers to create the Ultimate Boredom Buster Kit to help you keep your children entertained throughout vacation! 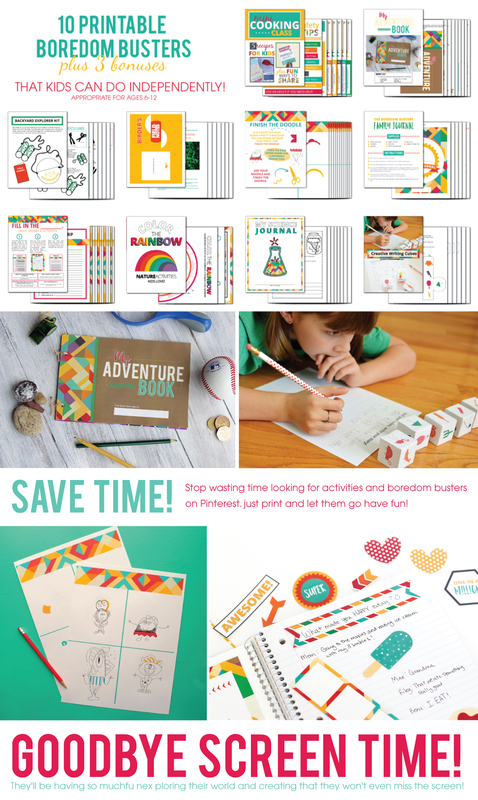 This pack has over 10 amazing printable activities geared towards kids ages 6-12 that they can do with minimal to no help! Get them out from behind those screens while doing both fun and educational activities! 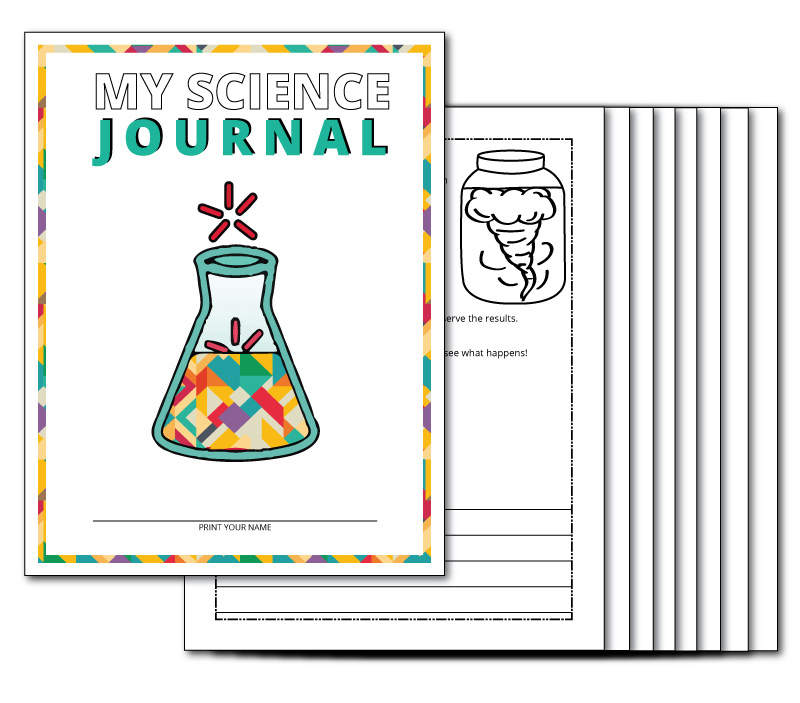 My Science Journal – Kid friendly science experiments that are sure to be a ton of fun! 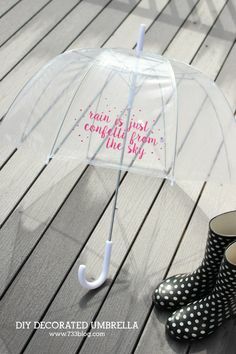 Plus, keep track of the weather by filling out the weather graph. Need some fun reading ideas? Go for blackout in the Science Reading Bingo game! Bird Watching Guide – Learn how to draw a bird! 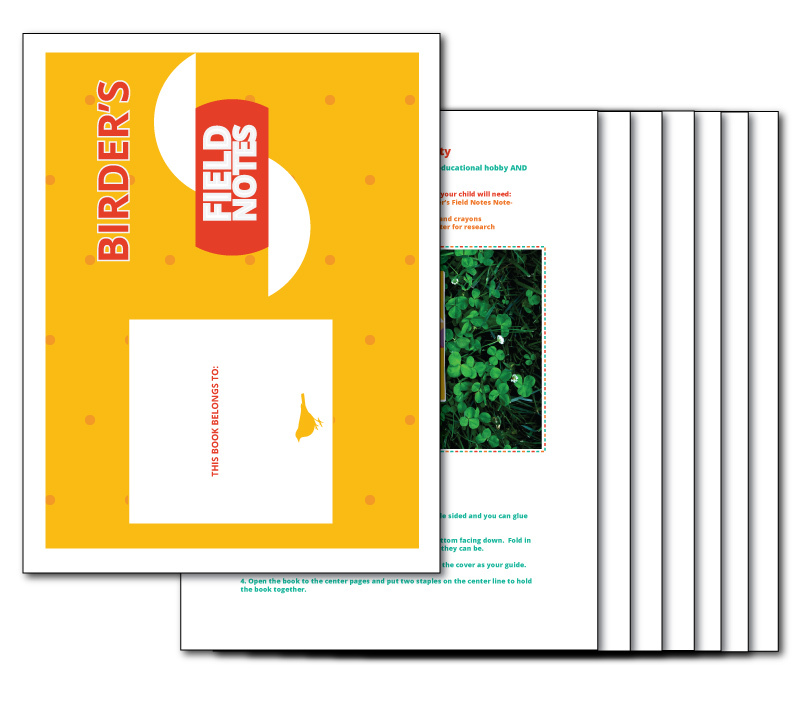 Follow the step-by-step drawing instructions then put together your special Field Notes book. Head outside to observe the birds. Draw and learn about the birds in your neighborhood. 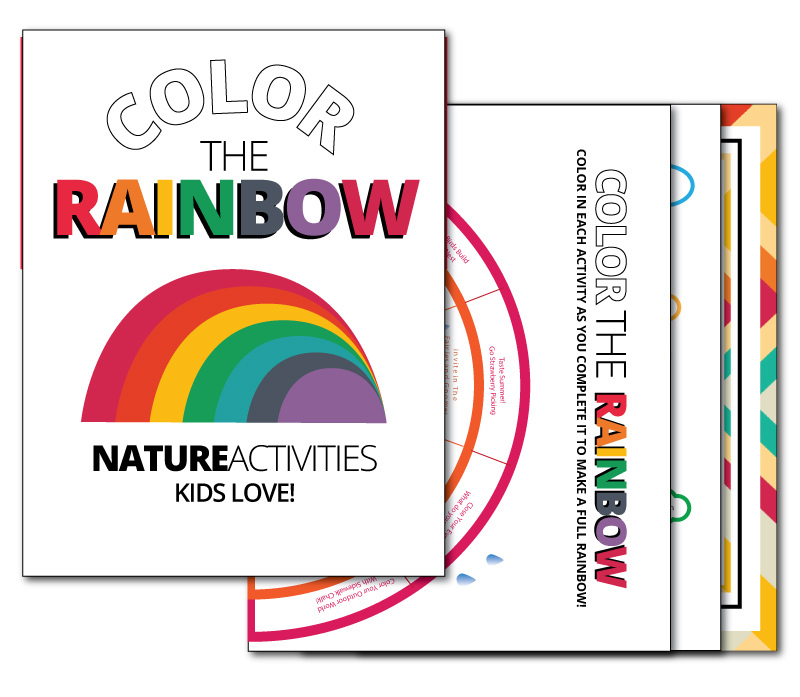 Color the Rainbow – Get outside and explore nature! When you complete each nature activity, color in that part of the rainbow. Once you’ve filled in the complete rainbow you get a special certificate! Mini Cooking Class – Recipes kids can make themselves! 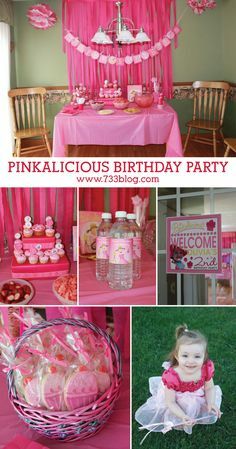 Delicious treats with printable recipe cards, fun party invitations and even some playful ways to have fun with your food. 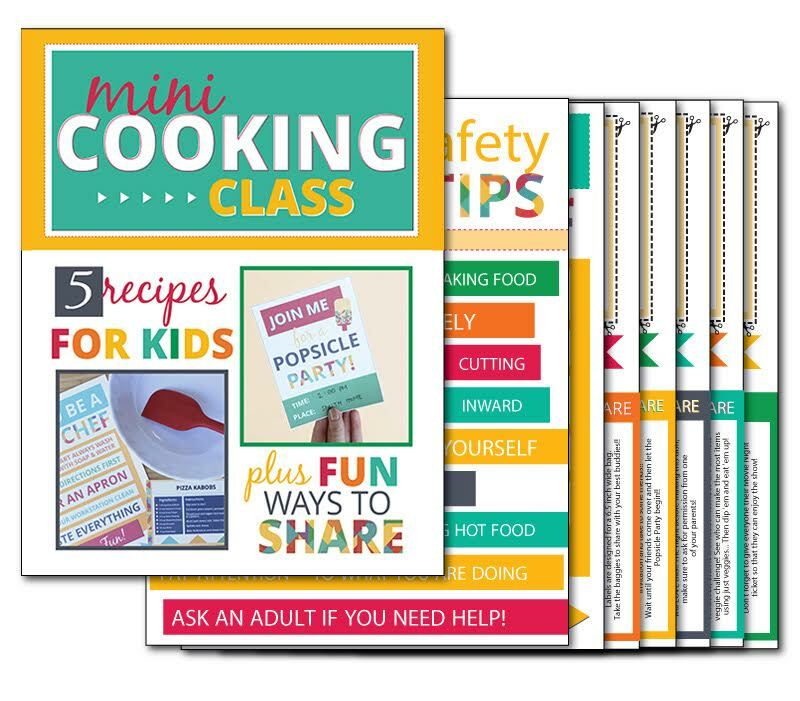 Includes kitchen safety tips and ways to share the food you’ve made! 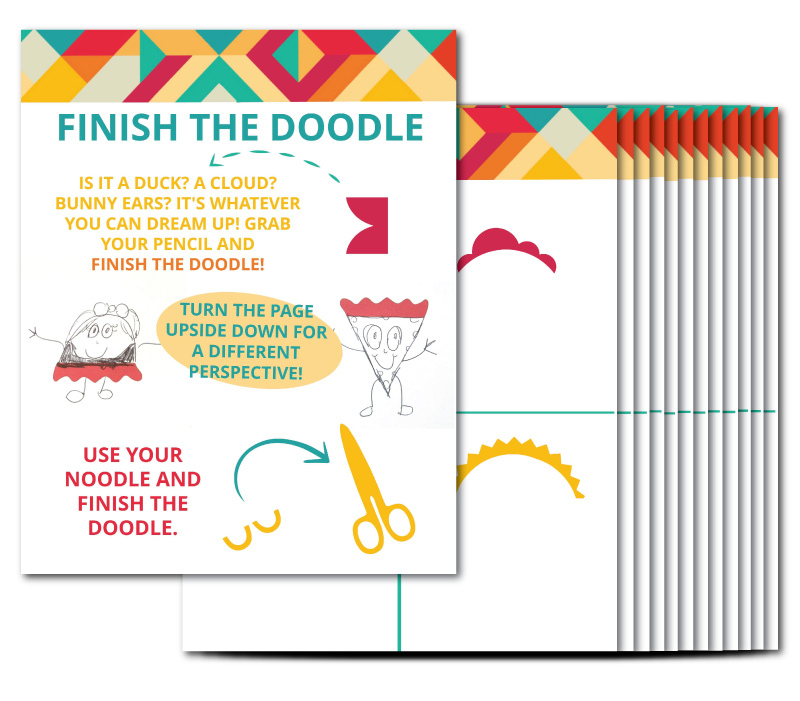 Finish the Doodle – Turn an ordinary shape into something wacky or fun! Let your imagination run away with 48 different doodle prompts. That’s not enough? Print again and turn them upside down to make something new! 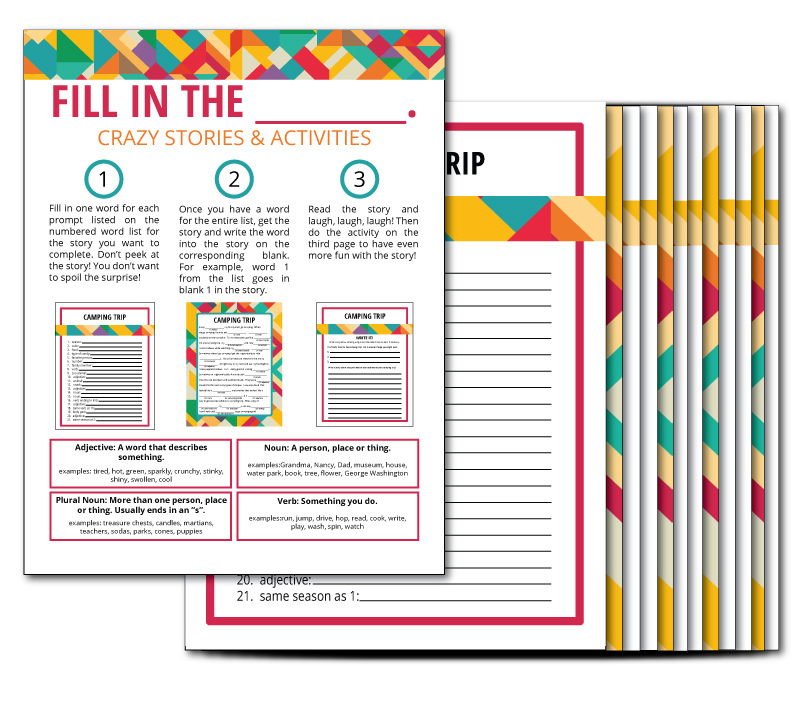 Fill in the Blank Activities – If you love Mad Libs than you’ll love these! But don’t stop with the story. Follow the writing, drawing, creating and acting prompts to take your hilarious story a step further. 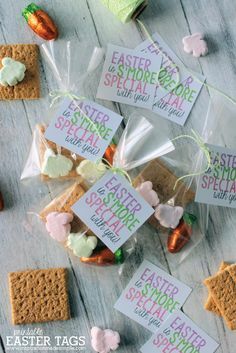 Perfect activity with a friend or sibling. Family Journal – Spend time interviewing family members and making a fun journal to remember this point in time with your whole family. Includes lots of great writing prompts and fun graphics to include with your writing and drawing. 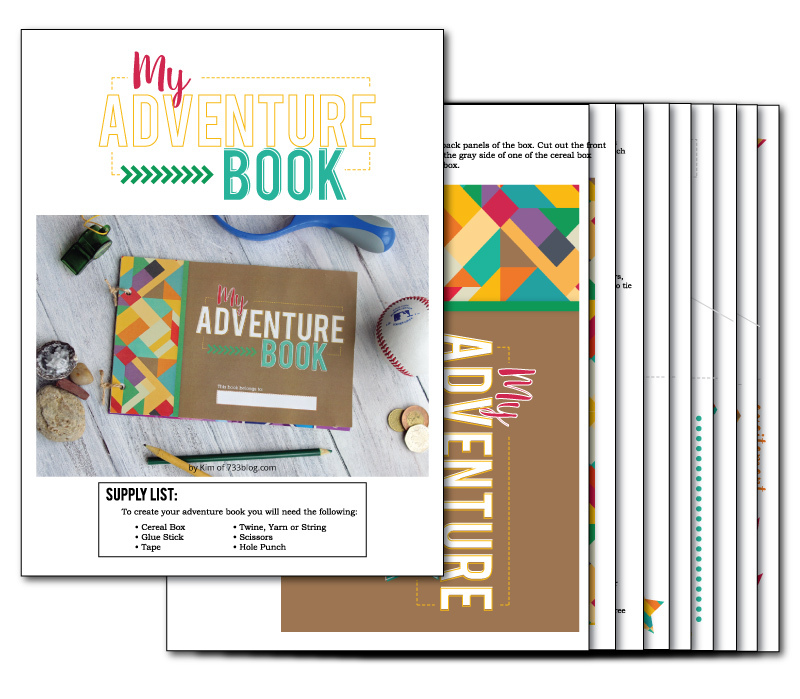 My Adventure Book – Make your own scrapbook all about you and your summertime adventures! Add your own photos and fill out the writing prompts to complete this keepsake that you’ll enjoy looking back at in years to come. 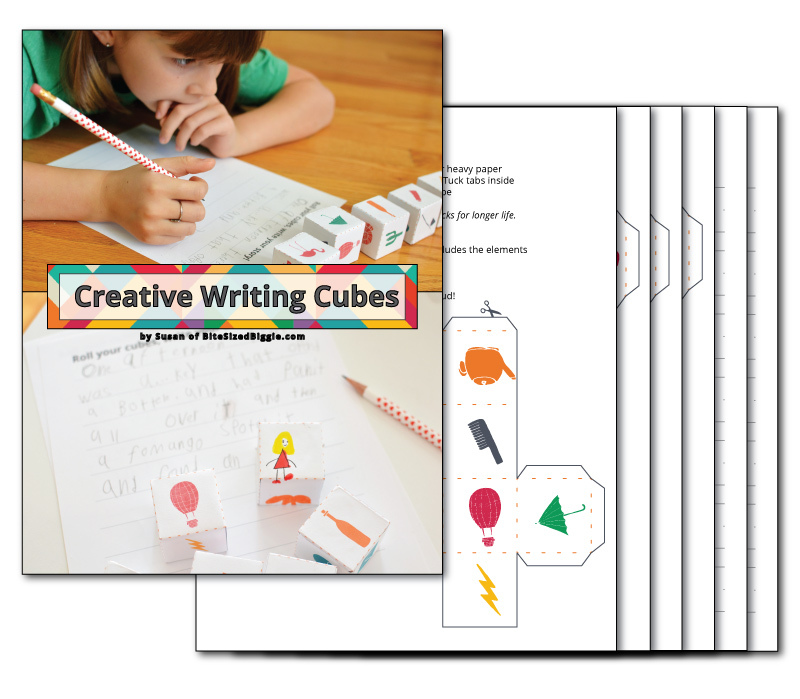 Creative Writing Cubes – Cut out and make your own creative writing cubes! 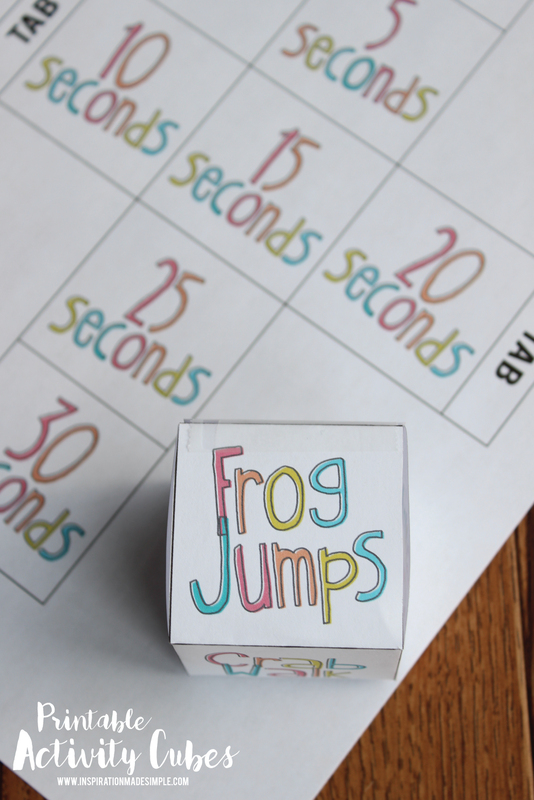 Have fun rolling the cubes and creating lots of fun stories. There are 5 different writing cubes plus 2 blank ones to make your own prompts. Writing pages included. 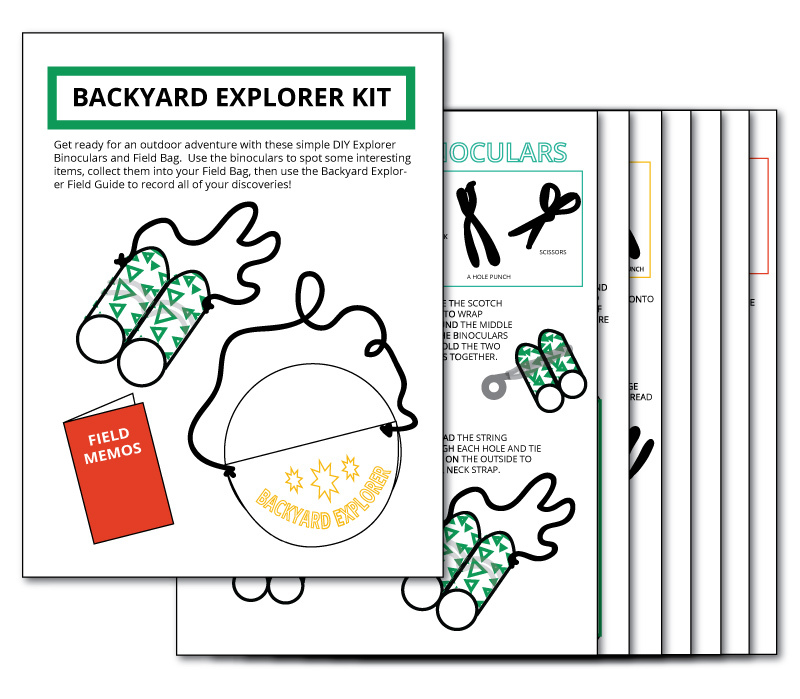 Backyard Explorer Kit – Make a fun explorer kit with things you can find around your house! 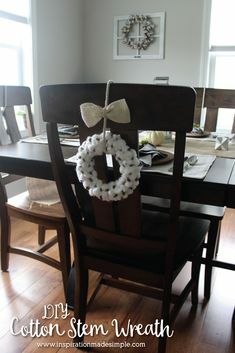 Have a blast creating the pieces of the kit, then set out into the yard or go on a hike to fill out the field journal! Draw or write to record your findings. 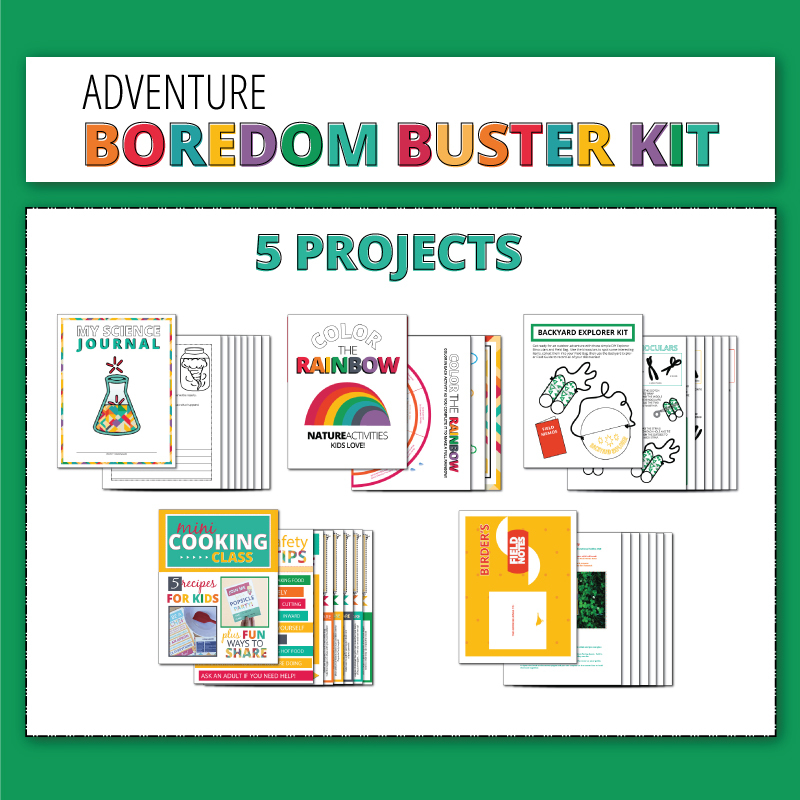 Stop by tomorrow to see a closer look at my contribution this amazing Boredom Buster Kit, the My Adventure Book! I’ll show you a closer look at what the book entails, as well as a video tutorial for putting the book together for those kids that prefer a visual approach! 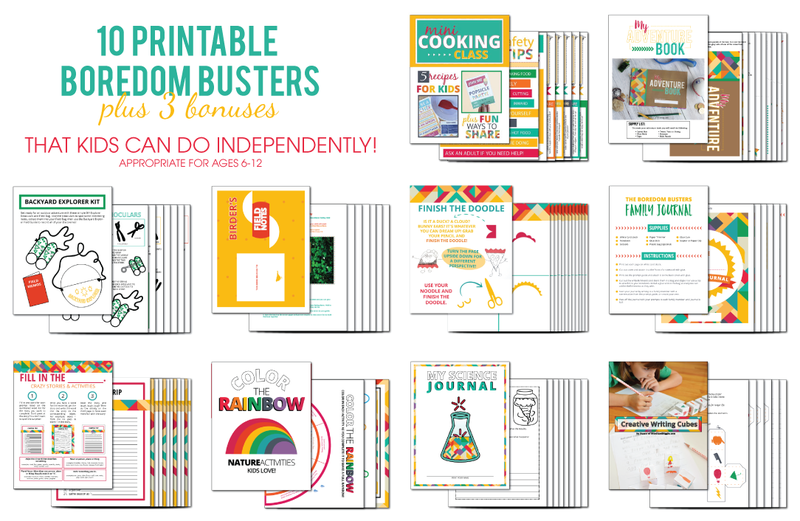 Plus I have an additional All About Me Printable Book that your kids are sure to love! Loving what you see? 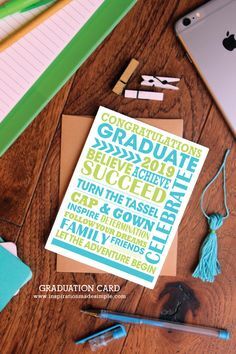 Get this printable pack for $2o! 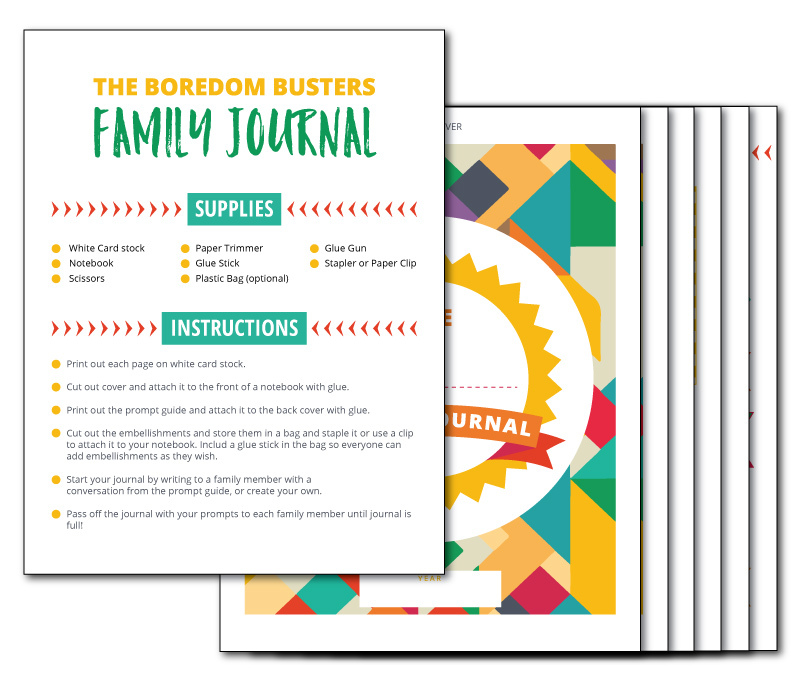 It includes everything above in pdf format so that you can easily print off one or more activities at a time as needed and never hear “I’m Boooorrrreeeeddddd!” again! But why wouldn’t you want all 10! ?